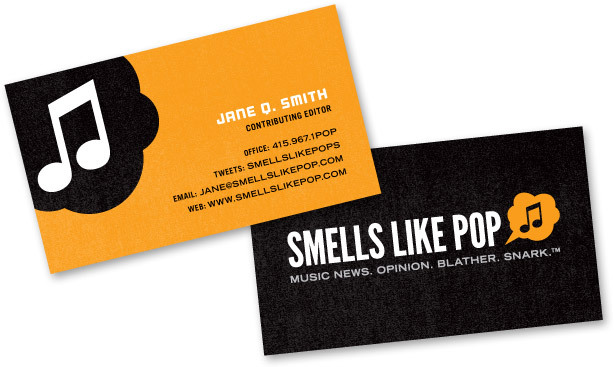 We’ve been passing out Smells Like Pop buttons all this week at MusicFest NW. And, guess what? We just learned that the “musical toot” logo we designed for SLP is going to be featured in the next Logo Lounge anthology of logos! This is one of the primo hardcover collections of branding designs. Woot! Toot! Here’s a new site we designed, that’s actually a resurrection of a site previously online from 2006-2008. 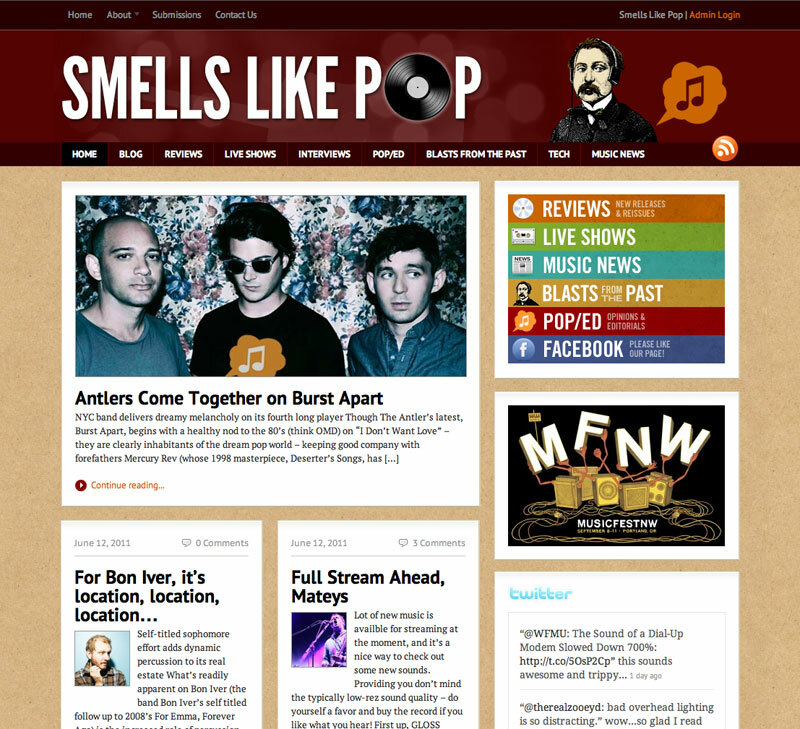 Smells Like Pop is a music magazine published “by pops and people who smell like pops.” Writers for the site hail from up and down the West Coast from Portland to the SF Bay Area to Los Angeles. 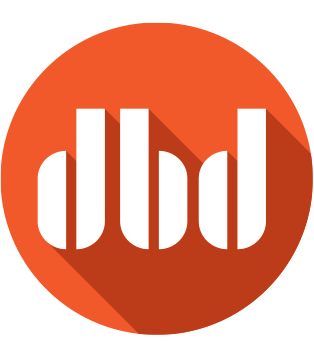 The site is co-edited by David Bailey (DBDA), so now you can hear what kind of music makes him feel zippy!